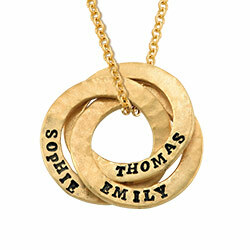 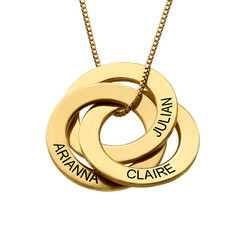 Right now we have the perfect infinity jewelry must have - the Infinity Charm Necklace for Moms. 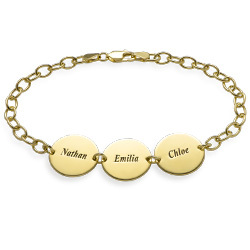 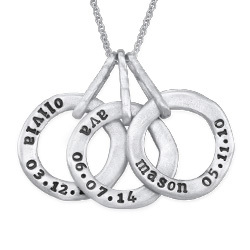 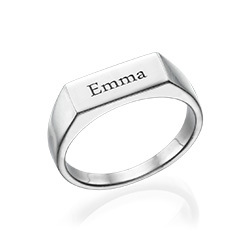 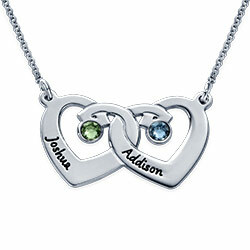 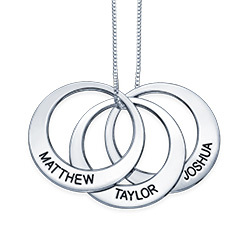 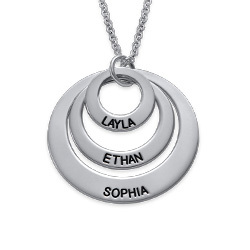 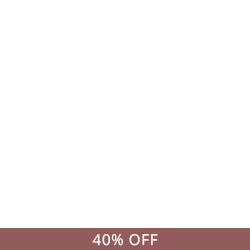 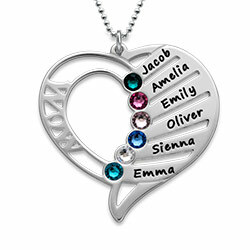 This infinity necklace offers multiple choices for personalization, including the ability to personalize different shapes with names, dates, initials, or anything else you would like. 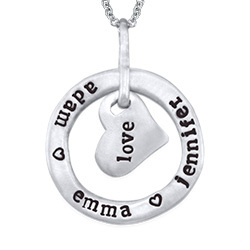 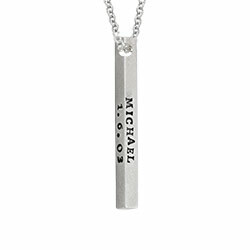 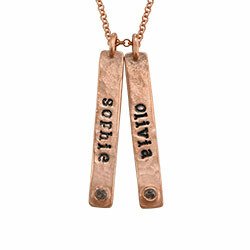 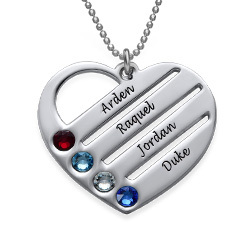 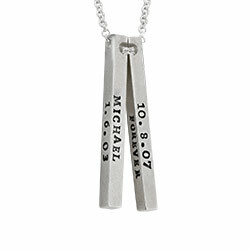 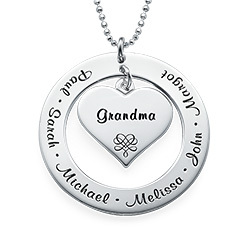 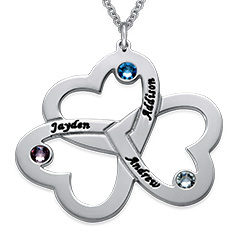 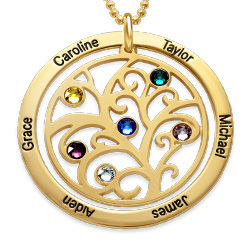 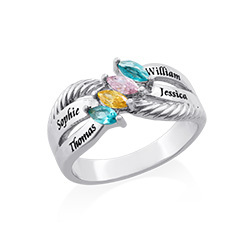 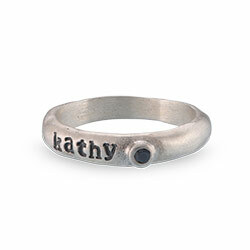 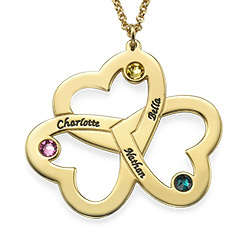 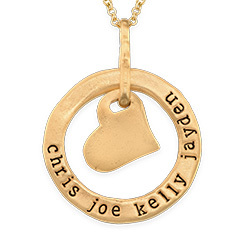 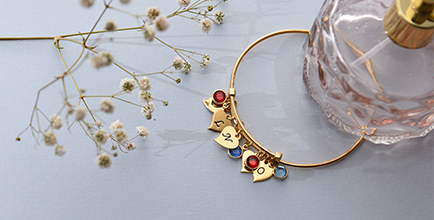 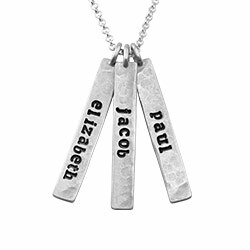 To add some further personalization, you can choose a birthstone crystal charm to this necklace Even if you aren't a mom, you can still enjoy this beautiful necklace by engraving words of inspiration or important dates and people you hold close to you. 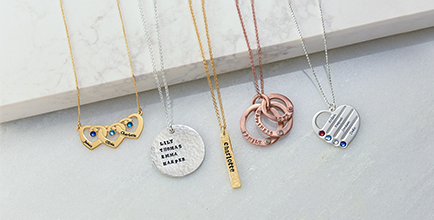 Anyone is sure to love this infinity charms necklace. 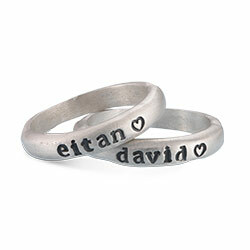 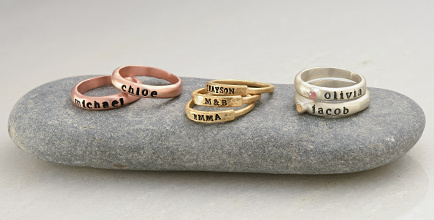 Measurements: 25mm x 6mm / 0.98" x 0.23"